Following Jesus is a journey and an adventure! It’s a journey as we deepen our relationship with Him and an adventure because we never know where God will lead us. Near the end of 2015, Cindy and I were asked to consider being the Envision Site Coordinators for Mexico City. This began a six-month journey of praying and seeking God’s leading. Saying yes meant leaving full-time youth ministry after more than 22 years, leaving a vibrant church we loved, and leaving behind our young adult children. At the end of six months, God gave us a real sense that He was leading us to do this and had been preparing us for this next adventure. On January 1, 2017, we transitioned from pastoral ministry to being international workers! It has definitely been an adventure. It has brought a lot of change, new rhythms of life, learning a new language, and the occasional earthquake. These were the harder moments. However, meeting new people, ministering with fellow international workers and Mexicans, being a gospel presence, and journeying with short-term teams, interns and apprentices brings about much joy! 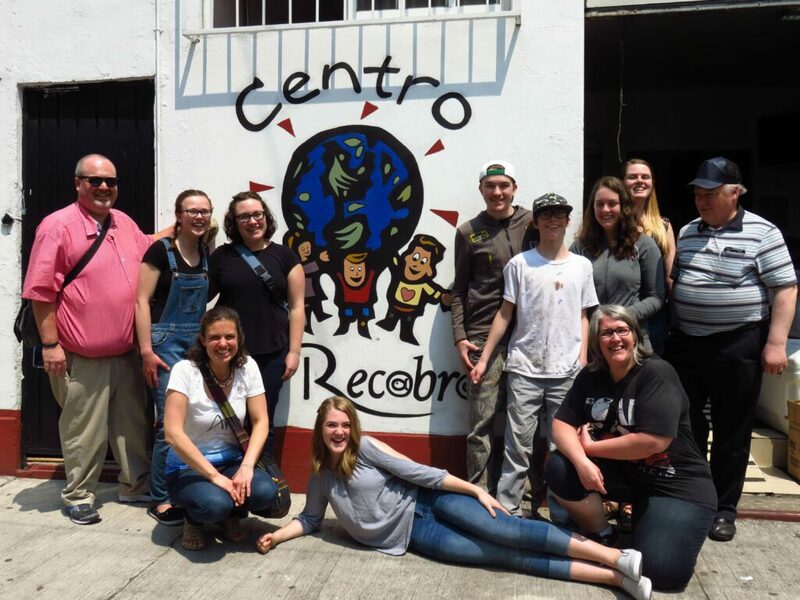 As Alliance churches in Canada partner with international workers and the national ministries in Mexico, we are able to journey and strengthen the ministries here while deepening God’s heart for the world in those that come. We have seen people make relationships a priority, both within their team and with Mexican people. We have seen individuals listen to the voice of the Holy Spirit, embrace leaving their comfort zone in obedience to Jesus, and choose to return home with a different focus. This has been an impact on both local and global engagement! It’s a privilege to disciple people this way and we thank you to all who have already come and allowed us to journey with you. For the rest of you, we’d love to have you engage with one of our Envision sites as you go deeper in your journey. This story is taken from the Fall 2018 Alliance Connection magazine. You can get a free copy of the Alliance Connection at Alliance churches across Canada or view the digital copy online. We hope you will be encouraged and inspired to go deeper in Jesus and as a result, further on mission.